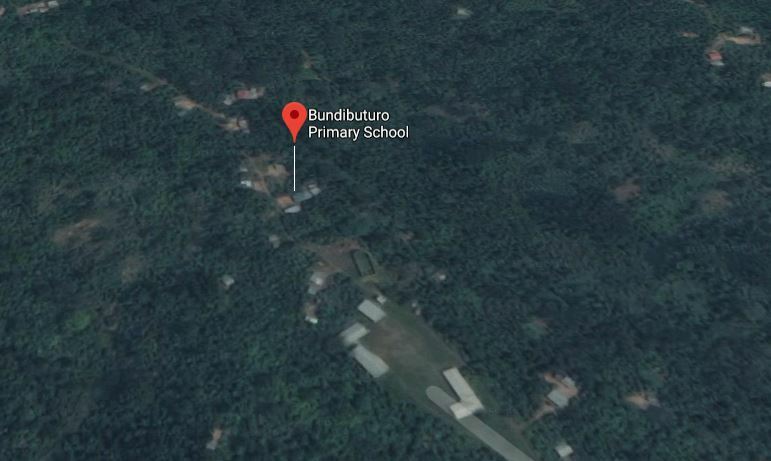 BUNDIBUGYO – Police in Bundibugyo District are holding a 25-year-old man for allegedly killing his biological father during a domestic quarrel over a torch in Bundibuturo I Village, Bundibuturo Parish in Kirumya Sub-county. The District Police Commander, Mr Swaibu Taban, said the suspect is alleged to have killed Mr Kule Yofesi Kirimunda, 47. It is alleged that the suspect came home while drunk and picked a quarrel with a visitor who was at home over a torch and when the father intervened and blamed him for his misbehaviour towards the visitor, it is when the scuffle issued and the suspect ended up strangling his father to death. The suspect was rescued by police from being lynched by angry residents. “We were able to apprehend the suspect and we are still carrying out more investigations, the suspect will face charges of murder,” Taban said. The deceased body was taken to Bundibugyo hospital mortuary and later handed over to the family relatives for burial. The LCIII chairperson Kirumya sub-county, Mr. Asanasio Bwambale said that the family has always been embroiled in domestic quarrels over petty issues due to alcoholism by the father and his son. Cases of domestic violence are on the rise. In February, Police in Lwengo district arrested a man for allegedly killing his father. Emmanuel Ssenabulya and his mother Aisha Namukasa were arrested following the death of Experito Kintu. The incident occurred at Kyasonko Village in Kiseeka Sub County in Lwengo district. It is alleged that Ssenabulya armed with a panga attacked Kintu and inflicted deep cuts on his head, hands and the chest. According to neighbours of the victim, they were attracted by alarms made by Kintu. Joseph Kityo a resident said that Ssenabulaya had not been living in Lwengo for a long time.